View the cars, the shenanigans and the aftermath. Events taking place in Scotland. Beware low flying haggis. Events taking place in Wales. Here there be dragons. Events in the North of England. Where they have 'accents'. Events in the Southeast of England. Nitin lives here. Events in the Southwest of England. This includes the pointy bit that looks like a deformed hand. 2019 - Who is going to what? 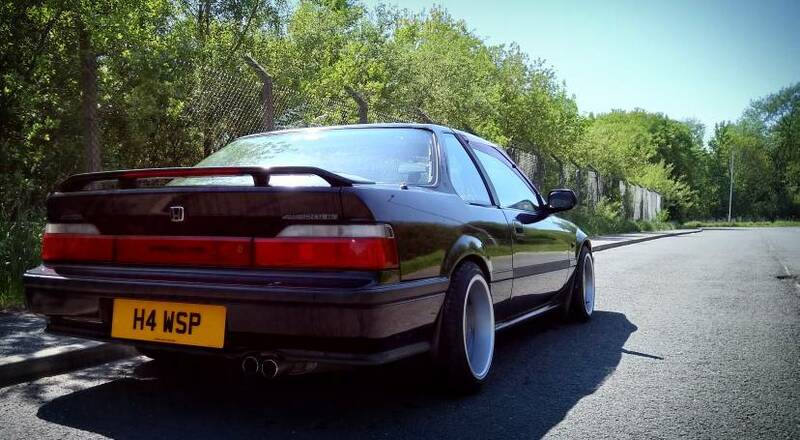 JDM Combe 02/06/18 - Any Interest?